San Agustín, Ibiza. Restaurant Can Berri Vell, located next to San Agustin's beautiful church, pride themselves in always using local premium, quality products. From their kitchen, they offer a selection of dishes to discover the world of textures, colors and flavors that Mediterranean cuisine offers. 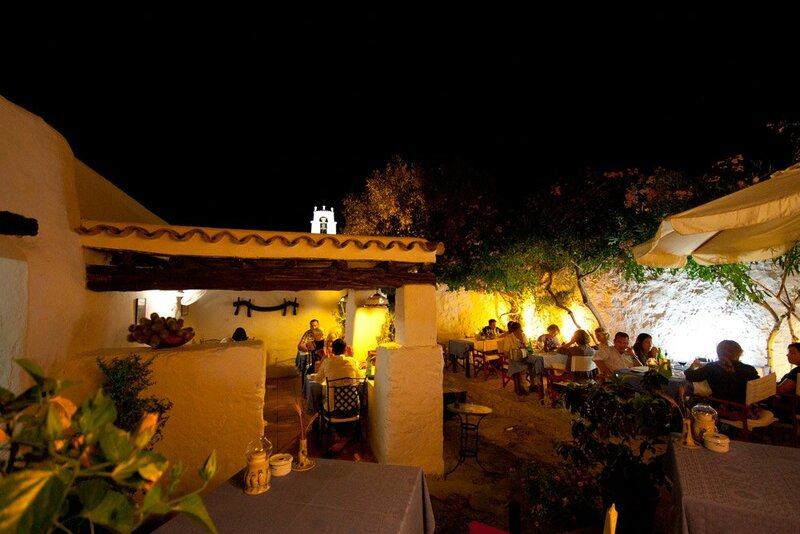 Restaurant Can Berri Vell, located next to San Agustin's beautiful church, pride themselves in always using local premium, quality products. From their kitchen, they offer a selection of dishes to discover the world of textures, colors and flavors that Mediterranean cuisine offers.